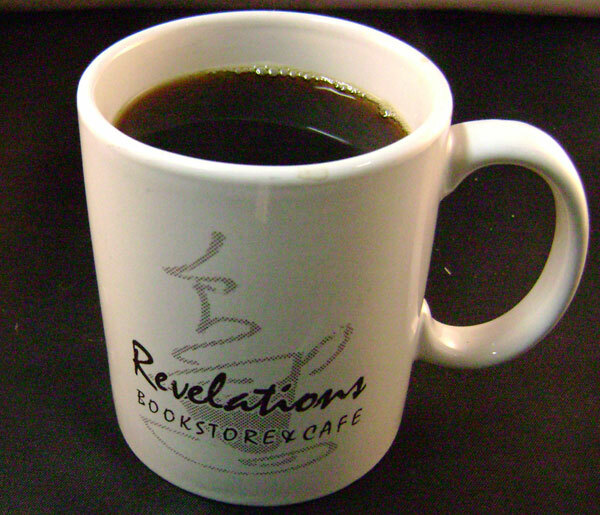 Revelations uses only organic fair-trade coffee beans. 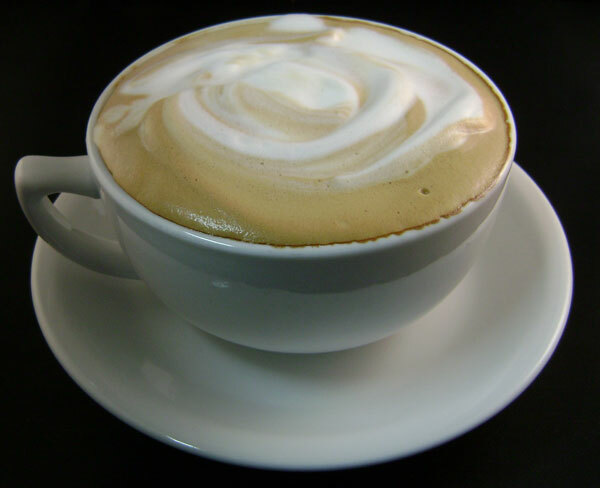 Our beans are locally roasted in small batches to give you the best taste possible. Made with local organic Radiance Dairy milk on request. Available any time during store hours. Organic espresso & hot water for a fresh cup of coffee! Organic espresso, steamed milk, & foam. 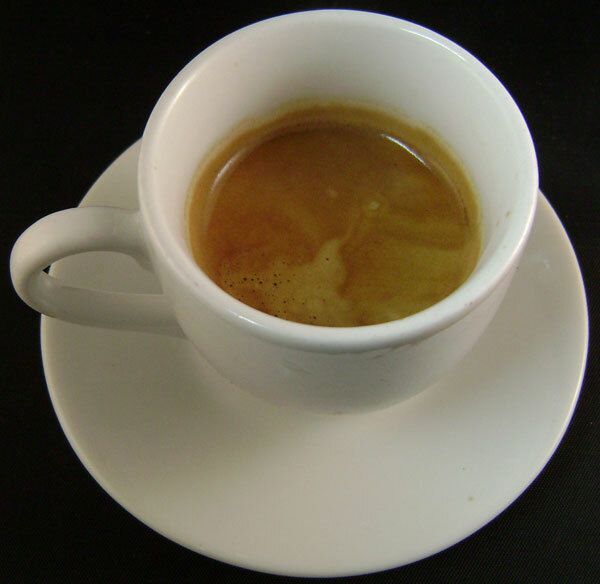 A short, strong espresso drink. Organic espresso and steamed milk. Steamed milk & brewed coffee. Steamed half & half and organic espresso. 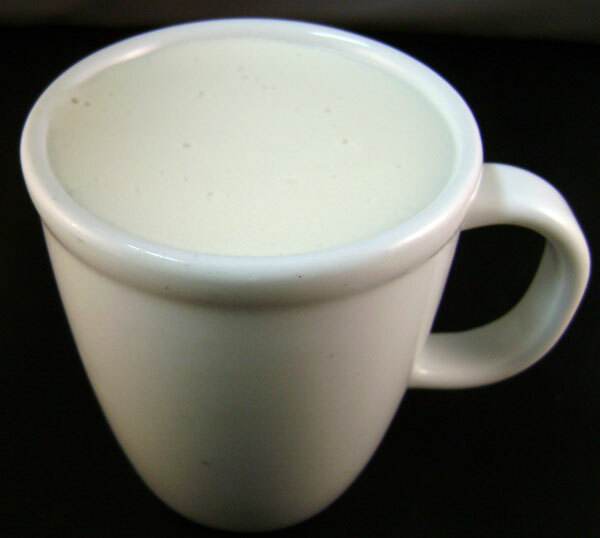 Vaidya's cup, organic vanilla syrup, and steamed milk. 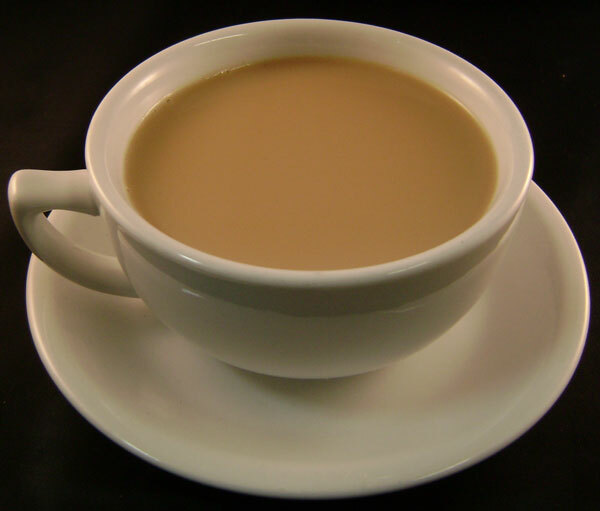 A Steamed beverage made with organic whole milk, tea, and a blend of seasonings(ginger, cardamon, cinnamon) Made fresh daily. Steamed milk, espresso, and Ghirardelli's chocolate. Steamed milk and Ghirardelli's chocolate. 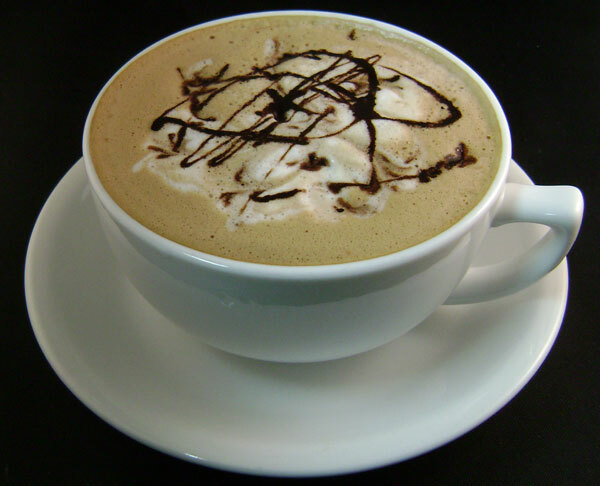 A Ghirardelli's mocha with flavor added. Steamed milk, espresso, and flavor. 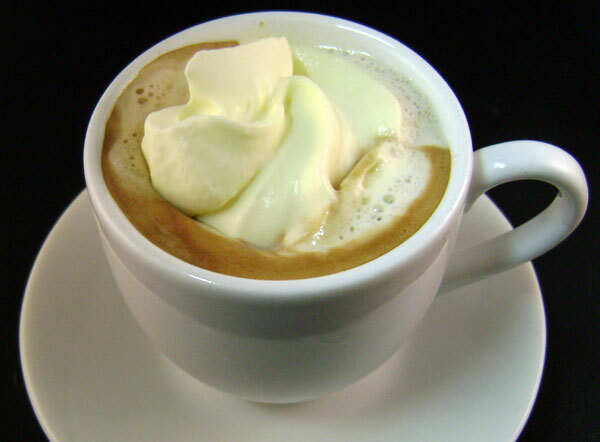 White chocolate, espresso, and steamed milk. Would You Like Soy or Organic Radiance Dairy Milk?